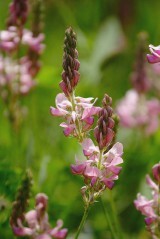 Sainfoin is easily identified as it is our only member of the pea family with a stalked spike of bright pink flowers. Our seed was collected from undisturbed chalk downland on Salisbury plain and is probably native and is certainly smaller, less erect and with duller pink flowers than the fodder varieties commonly sown until Victorian times. Flowering occurs from June to August and pollination is mainly by bumble bees. 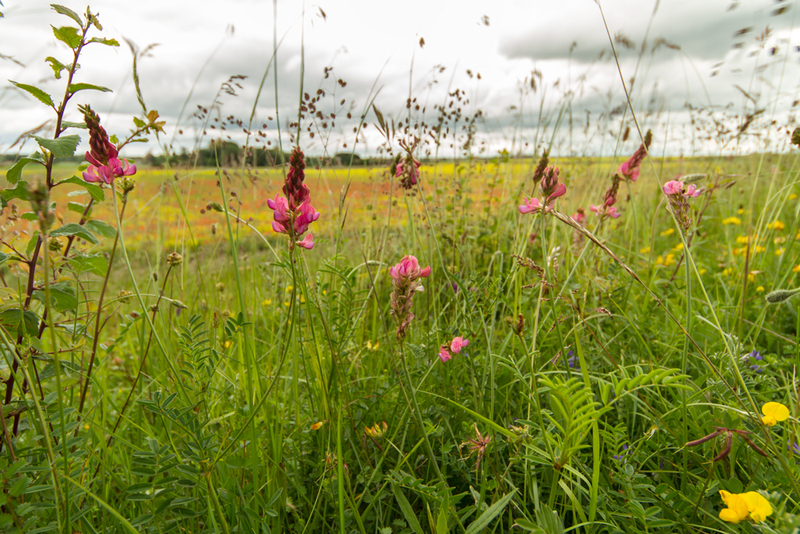 Sainfoin is a perennial of unimproved chalk grassland where the population consists of plants that are probably native or possibly of ancient introduced origin. Other populations found on roadsides, banks and quarries are often naturalisations of more recent fodder varieties. Probably best sown in the autumn. 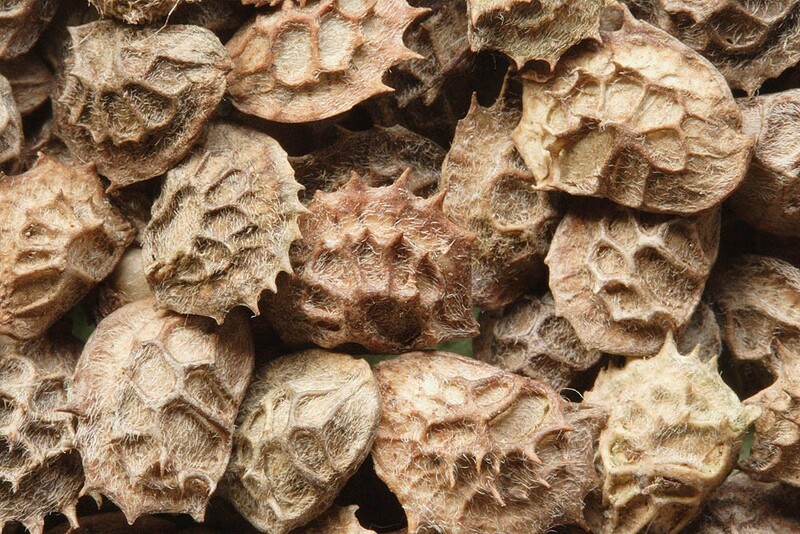 In common with many members of the pea family, sainfoin seed exhibits hard-coat dormancy. If it is important to have the maximum germination rate in the shortest period of time you could try a light scarification.